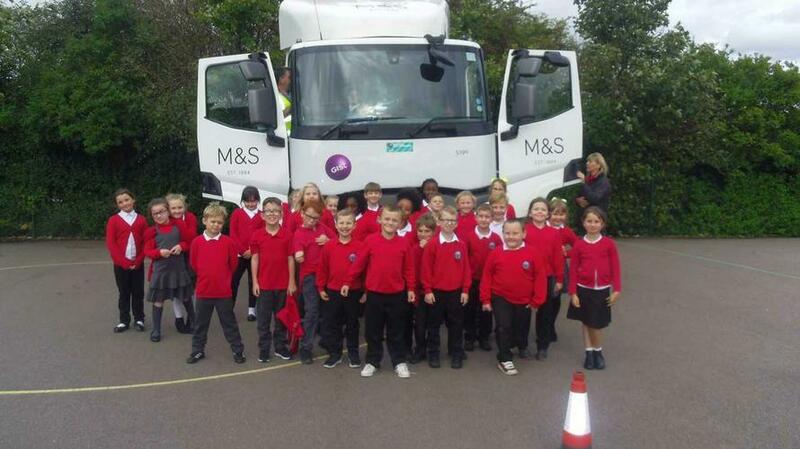 On Tuesday 10th October, Years 3-6 had a road safety talk with drivers from Marks and Spencers. 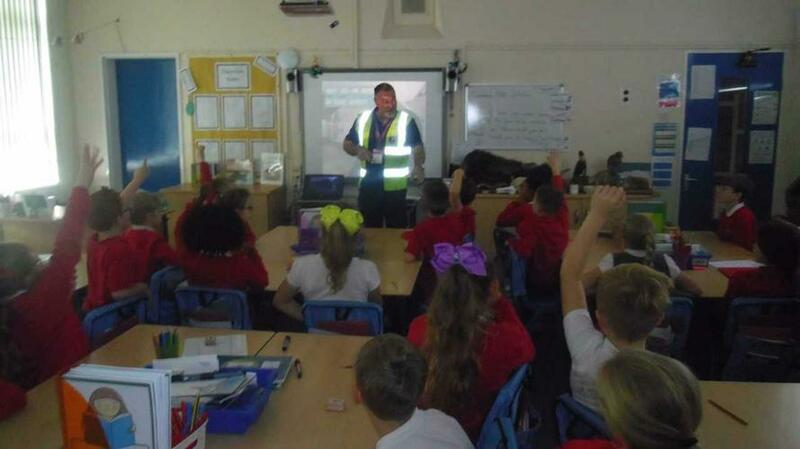 Children were told about how to be safe when crossing roads and the types of clothes to wear to ensure visibility. They were also encouraged to think about where to cross a road safely and what different road signs mean. 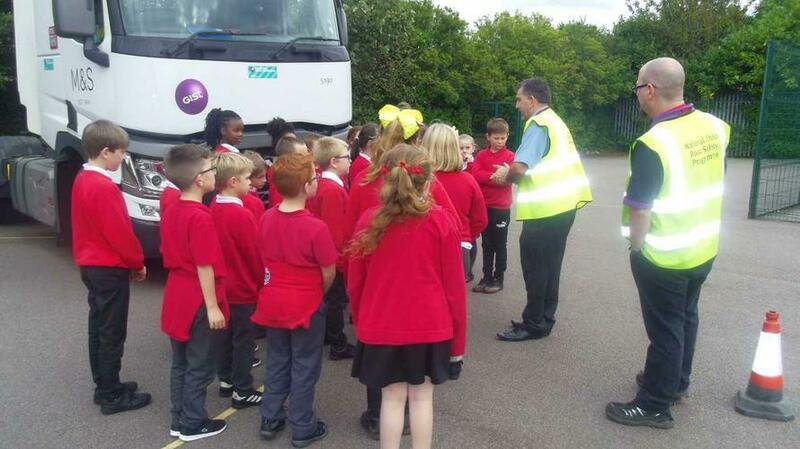 Outside, children had the opportunity to think about the distance time it would take a lorry to stop if there was an emergency. 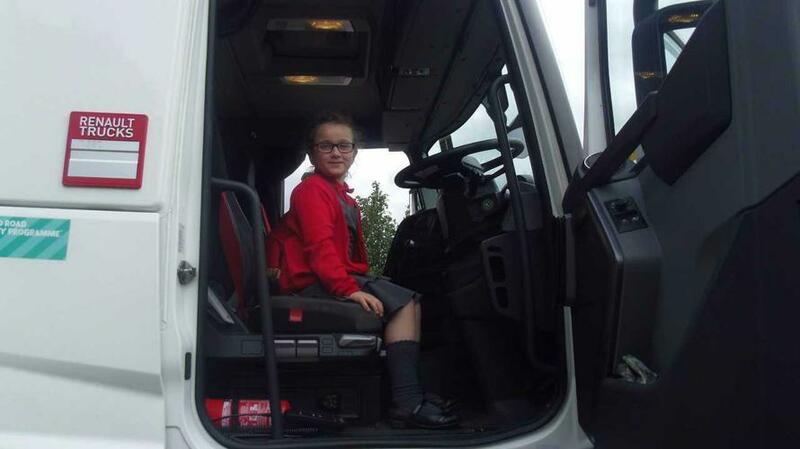 They also had the chance to sit inside the lorry in the drivers seat to see what their visibility would be like when looking out for pedestrians.